It’s Saturday Night Fever every night with The Australian Bee Gees Show – A Tribute to the Bee Gees. One of the most successful and adored acts in musical history is recreated on the Vegas stage in a 75-minute multi-media concert event. 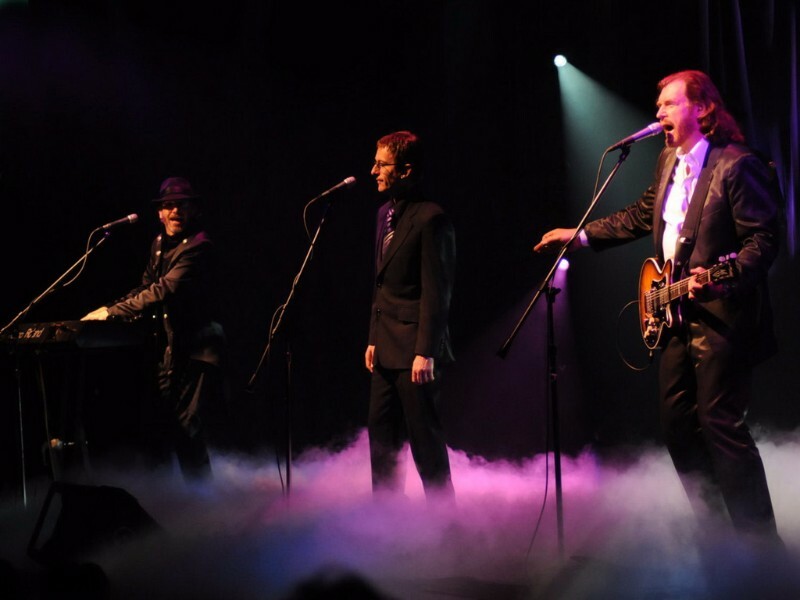 The performers’ authentic take on the trio’s clothes, style and moves showcase five decades of the Brothers Gibb’s success as rock and disco legends, while audiences groove to their memorable music and are immersed in the disco era. The President of the Bee Gees Fan Club, USA has said, “In my opinion, they are the best Bee Gees tribute in the world!” The Las Vegas Review-Journal has named them Best Tribute Show for 2015. 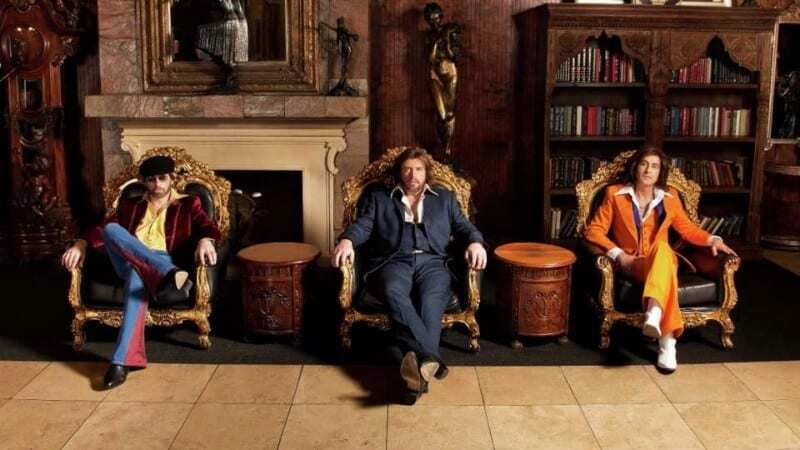 Jive into night fever with the Australian Bee Gees Show- A Tribute to the Bee Gees at the Excalibur Las Vegas and experience the music sensation that spans four decades. From their early pop music of the 1960s to the golden age when they were disco kings and beyond, the Australian Bee Gees Show incorporates the shockingly exact sound and tone of the Bee Gees with the personality and stage presence of the famous Brothers Gibb. The multimedia event is dramatized with expert lighting and huge screens that recreate the look and feel of the 1970s. This world-renowned tribute band will cast you back to the age of bell-bottoms, Saturday Night Fever, and fantastic Bee Gees music. 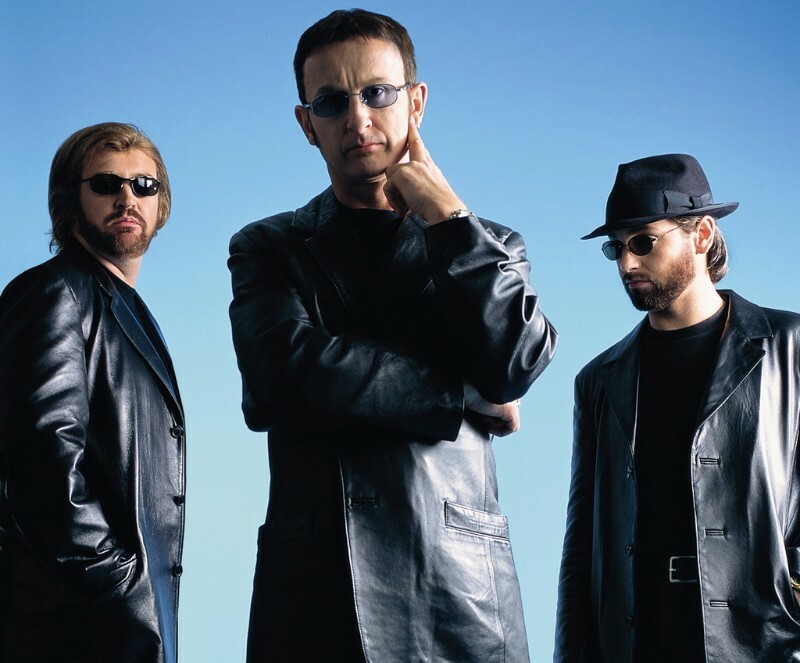 Count on a long list of hit singles in the 70-minute production that also includes songs that were written by the Gibb Brothers, but made famous by other artists. “Grease” performed by Franki Valli, and “Guilty” by Barbra Streisand are other memorable hits that round out the set list of a remarkable career. 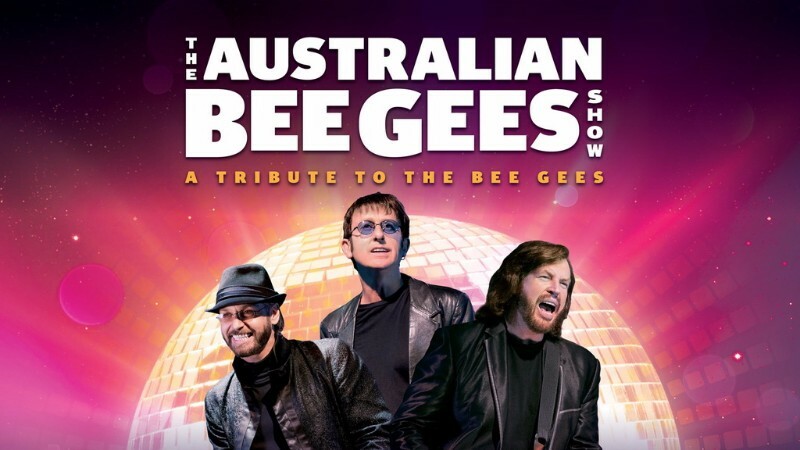 Celebrate the Bee Gees Las Vegas style with Australian Bee Gees Show.